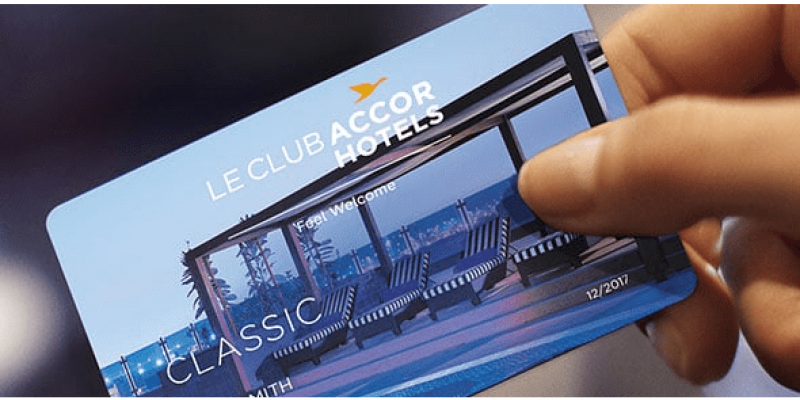 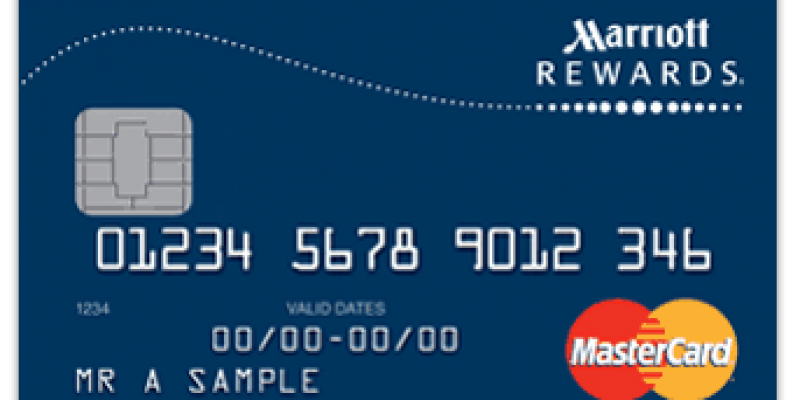 Le Club Accor Credit Card UK – What’s the options? 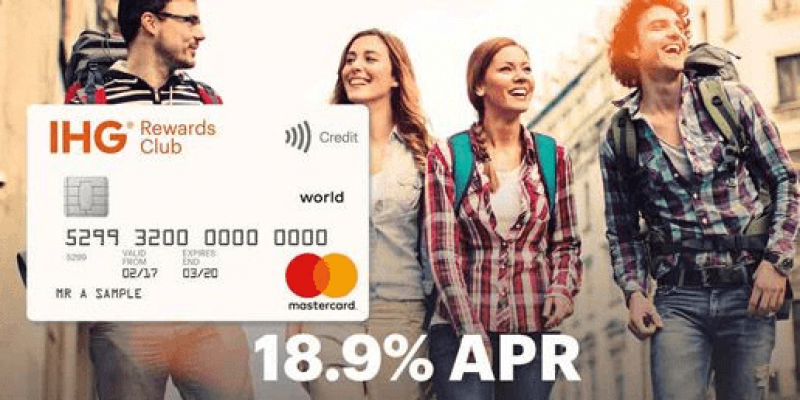 IHG Credit Card UK – Which IHG Rewards Card to Choose? 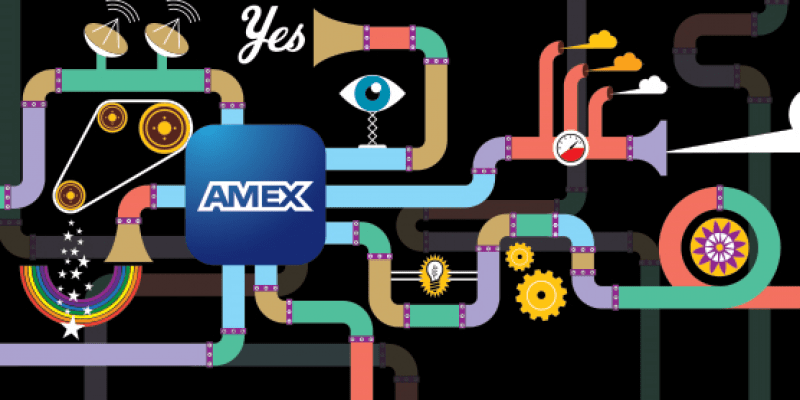 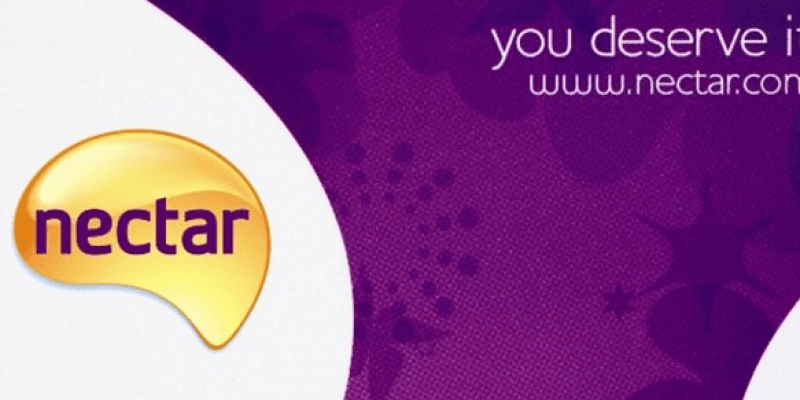 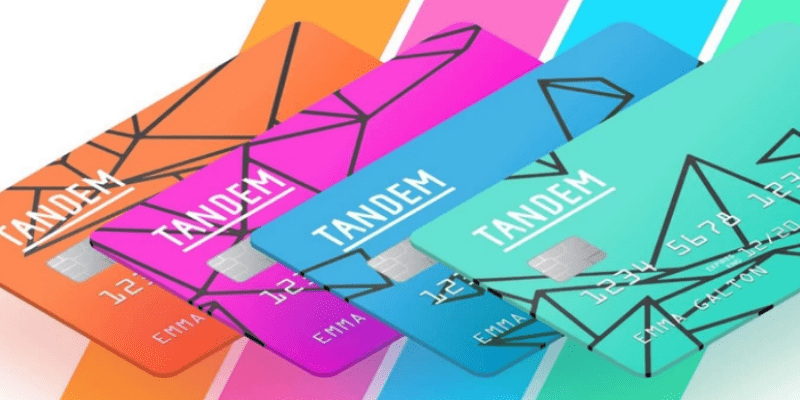 Tandem Credit Card Review – 0.5% Cashback and No Foreign Exchange Fees too Good to be True?